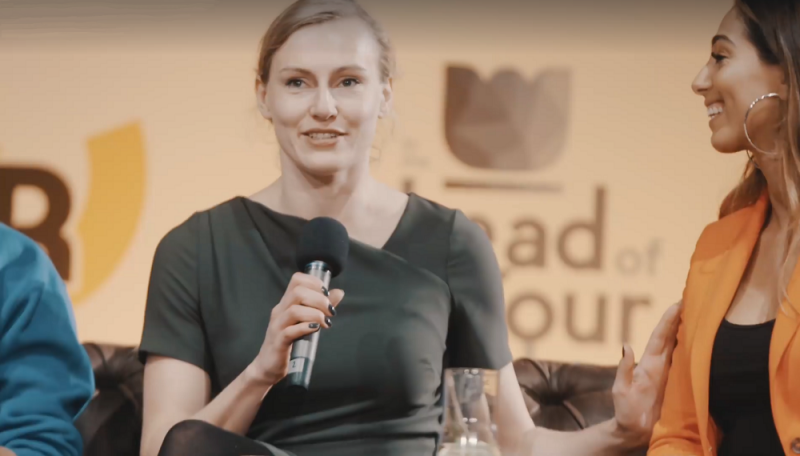 Trudy Voortman studies the role of nutrition, lifestyle and obesity in health and disease in different stages of life, from pregnancy and infancy to old age. 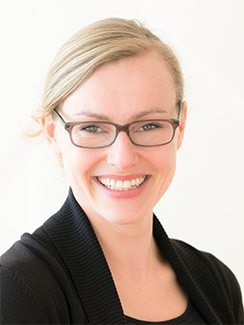 Trudy Voortman is a nutrition scientist and epidemiologist. She currently works as assistant professor at Erasmus University Medical Center Rotterdam, the Netherlands. 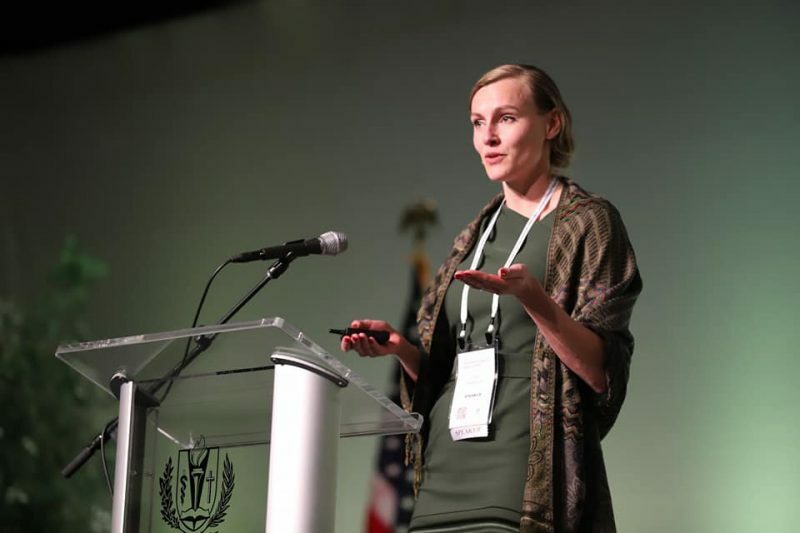 Previously, she worked as nutrition scientist at Unilever Research & Development in the Netherlands, at Nestlé Research Center in Switzerland, and at Harvard School of Public Health in Boston in the US. Trudy is board member of ‘young NAV’, the Dutch Academy for Nutrition Sciences and organizer of the Dutch Nutritional Science Days. She is a member of the European Nutrition Leadership Platform and of the talent network of the of the Dutch Council for Health and Society. In her research, Trudy studies the role of nutrition, lifestyle, and obesity in health and disease throughout the life course. Specific stages of interest include for example pregnancy, infancy, childhood, menopause, and old age. Trudy teaches nutrition, epidemiology, and global health at several universities. Also, she is actively involved in nutrition education for the medical curriculum, to train medical doctors on the importance of nutrition and lifestyle. Research findings should not just be published in scientific papers. Trudy regularly presents and discusses her work at scientific meetings for fellow scientists and at events for health professionals or other stakeholders. Honored to have been invited to speak at the International Congress on Vegetarian Nutrition in Loma Linda, California this week. In my two presentations, I talked about the importance of diet during pregnancy for child health and on the effects of different types of dietary patterns on bone health across the life course. 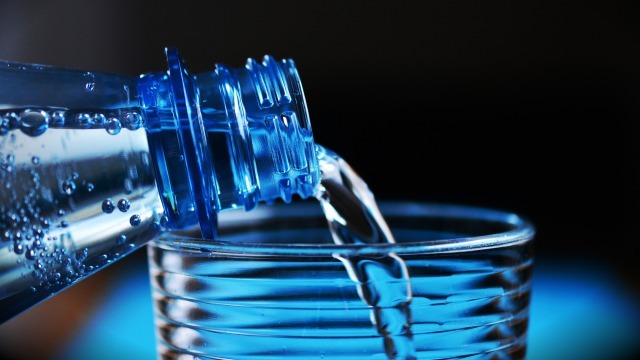 The latest food hype: raw water? I was interviewed by FunX radio today about the latest food hype: raw water…?! Please don’t, and stick to our safe filtered tap water 🙂 Did you know Dutch tap water is one of the safest of tap waters in the world? 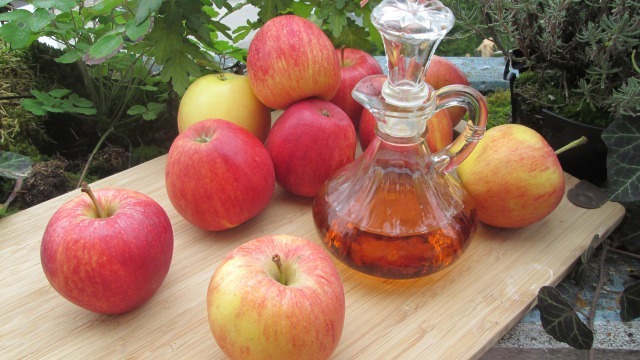 Interview FunX radio – Is apple cider vinegar good for you? Another health and beauty hype. In their radio show on FunX, Shay and Morad asked me whether apple cider vinegar is good for you. My message: enjoy it in your salad for its taste, but no need to drink it for your health. 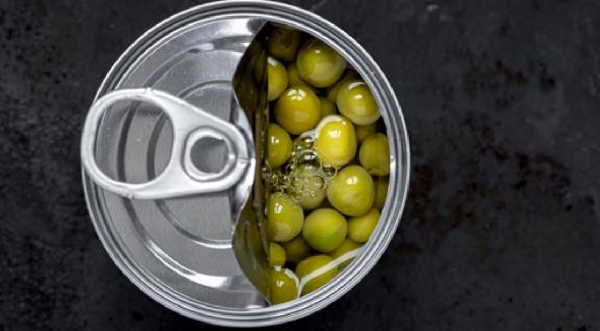 Interview Nederland Voedselland – Is BPA in food dangerous? Nederland Voedselland interviewed me about Bisphenol A (BPA) in our food and its potential health risks for pregnant women and young children. My conclusion: no need to worry as a consumer, but it’s good that in research, regulations, and industry we keep monitoring the standards and exposures. 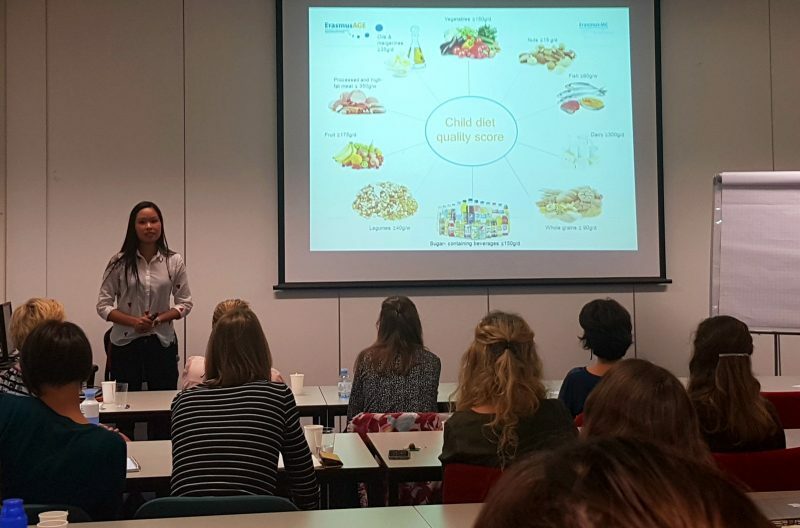 Proud of Anh Nhi Nguyen, who presented her work on diet quality in childhood at the WEVO meeting today in Amsterdam. She presented our finding that none of the over 4000 children we studied in Rotterdam meet all Dutch dietary guidelines. Most eat enough fruit but also too many sugar-containing beverages.